The Blur - Box effect is a quick and easy way to create a blurring effect. The Box blur changes the colour value of each pixel based on the pixels next to it in the vertical and horizontal directions. 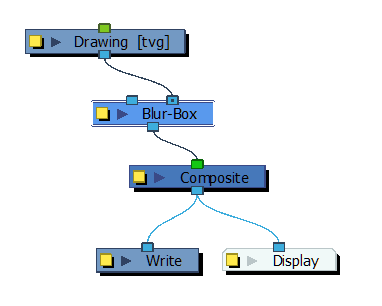 The look of the blur is similar to the look achieved using Gaussian blur, but renders much faster. 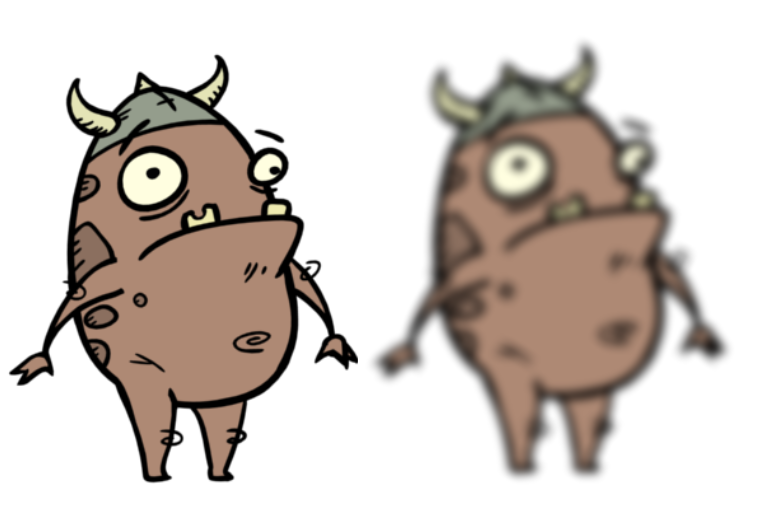 This effect is useful when a faster rendering time is important, and the quality of the blur is less important. Also, you can use a matte with this effect to isolate areas of the image. 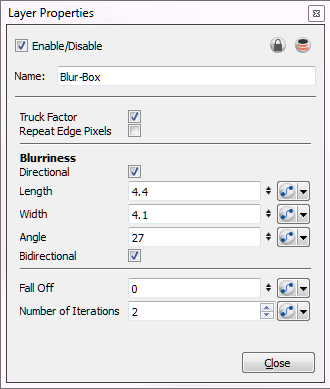 Repeat Edge Pixels Makes the blur algorithm operate as if the pixel values beyond the edge of the layer are the same as the values of the edge pixels. This keeps edges sharp, preventing them from darkening and becoming more transparent.